Moving can be an exhausting task for your family both emotionally and mentally. So we know you have questions about your move to Illinois. That’s why you should take your time and research cross country moving companies Illinois. 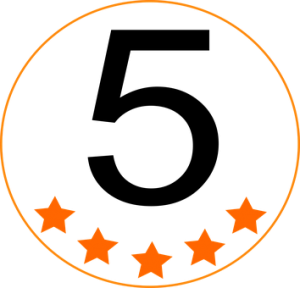 Browse through Verified Movers website and select the service which you think will best suit your moving needs. Keep in mind that cross country moving comes with a lot of challenges due to the distance involved and the nature of household or office items you need to move. We want you a warm welcome to the great state of Illinois. 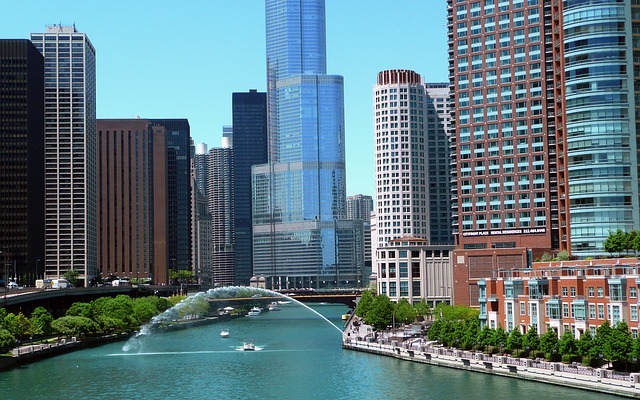 Known as the Land of Lincoln, this diverse state is a home of the nation’s three largest cities and suburban areas mostly surrounding Chicago. Illinois a state that offers something for everyone, waiting with open arms and friendly face all newcomers. Offering you big cities, forests, attractive towns, rolling hills, and rivers, Illinois is lucky to have four distinct seasons and lower cost of living than U.S. average. Remember: moving to Illinois can either be a big adjustment, or a minor one. Here some tips how to make it easier with professional help from cross country moving companies Illinois. Now that you're planning your move, here are few things to know to help you make as smooth a transition as possible. Schedule your move based on the weather. It is possible to make your move between late spring and early fall. The time you move is important. When you are moving to one of the larger cities, try to avoid rush hour. The most important attributes clients should search for movers are professionalism, experience, great customer service and moving and packing services. You need the assurance that all your items will arrive in one piece, so search for carefully and safely transport from one state to another. Cross country moving companies Illinois offer slightly different services. 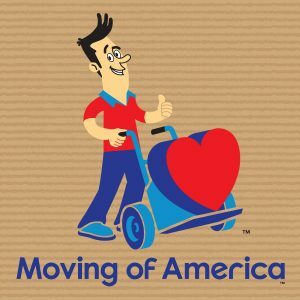 The following moving services you’ll probably find being offered by most of the moving companies in Illinois. When you pick the moving services you need, you can trust the expertise and the experience of cross country moving companies Illinois to get the job done. 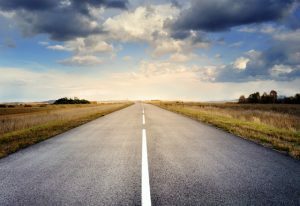 What makes interstate relocations so hard to handle? Have you ever asked yourself this question? What makes moving house or your business over the state lines so hard to handle? The answer is quite simple actually. Moving is a process that has many moving parts. On the other hand, moving mistakes can cost you a lot. Time, energy and money. Something no one really wants. And that is precisely where our cross country moving companies Illinois step in. 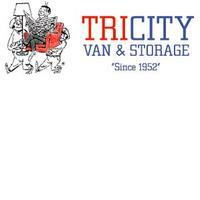 Our partners are here to make your relocation simple and enjoyable. Just the way it should be. No one really likes the moving process, but we all enjoy our new beginnings. 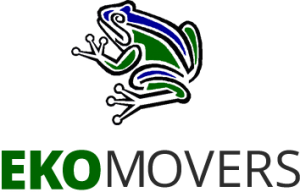 Let our interstate moving experts handle your move and enjoy your fresh start! Yes. Doing things on or ahead of time is something that can help you a lot once you decide to move over the state lines. 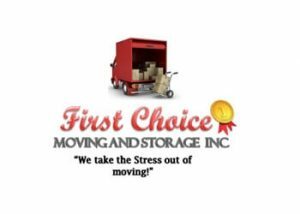 Our cross country moving companies Illinois are waiting for your call and are ready to help you move wherever and whenever you need them to, but – you need to set your moving date first. Having a solid strategy in place is something that can make your life so much easier when moving, and it all start by setting that date. 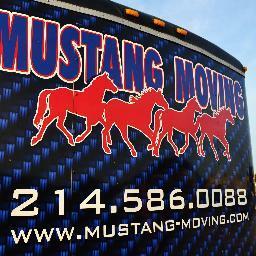 Let our team handle your move and enjoy your new beginning. They really do. And forgetting about them is what causes the most moving mistakes. It is never the big things. Most problems occur once you forget to transfer your gym membership or overlook your vehicle registration. It is all about the small things and tasks that take no time. But, do you know how to avoid these moving problems? It is pretty simple. All you have to do is to start writing things down. This way you will create a much clearer picture of your whole relocation project. And that means only one thing – you will prevent moving mistakes from ever happening. 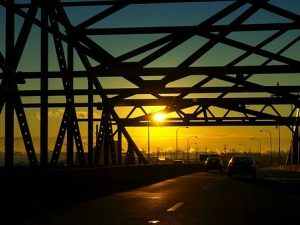 Find reliable cross country moving companies Illinois and avoid moving scams, hidden costs, and additional fees. Calculate your budget in advance and make sure to stick to your plan. Organize a yard sale and get rid of things you don’t need or use anymore. This way you will save money on packing materials and make some money along the way. Yes. It is possible. And especially once you team up with our country moving companies Illinois. Verified Movers and its team are here for you. 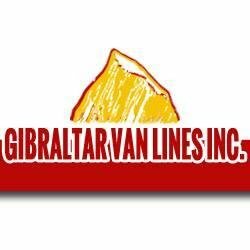 To help you relocate quickly and in a smooth manner. Wherever and whenever you need us to. Because we understand you. And we understand your needs. That is why we will do everything that is in our power to help you move as quickly as possible. And that is not all. We will help you enjoy your move. You deserve it. And your new beginning is right around the corner. 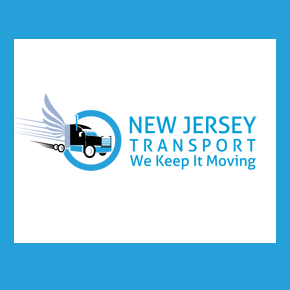 Contact our interstate movers Illinois, let us handle your move across the state lines and enjoy your fresh start!